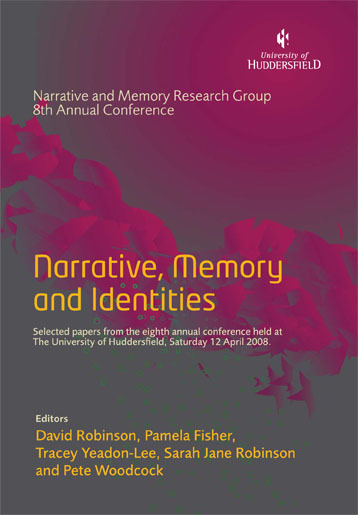 This paper explores the relationship between madness and identity making, focussing on the impact of the loss of language. In this exploration, I shall argue that in times of distress or trauma, language eludes us, but this is not a loss of self as is often attributed to so-called psychotic states such as schizophrenia, rather it is a loss of articulation. This is an important distinction that leads to the paper’s central argument; that silence does not necessarily equate to narrative loss. Using the case of Mary Barnes, I shall illustrate how silence and actions both express and transform the self in ways that are narratively meaningful, suggesting that we need to move beyond conventional definitions and forms of narrative, looking instead for alternative means of narrative expression.